Brothers, Do you need some Financial Planning? Spread the word! 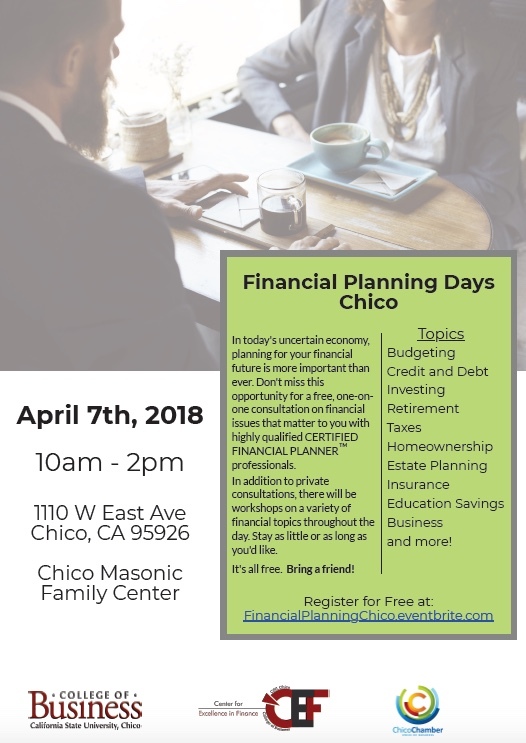 This is a FREE event offered by the Chico State's College of Business.